SRDV Technologies provides a platform where a customer can feel free and explore the travel portal which includes services such as Flight Booking System and many more. 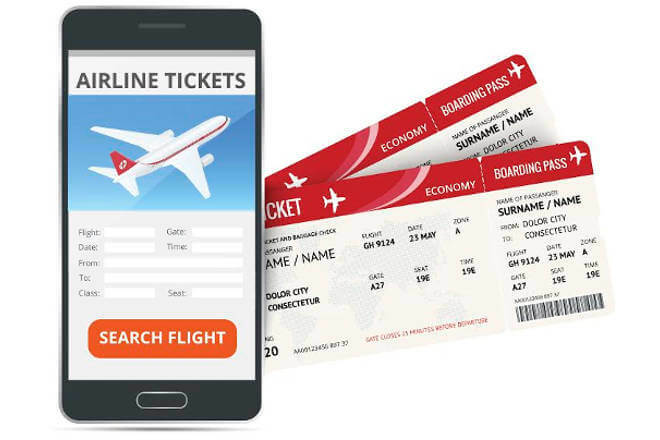 Our Flight Ticket booking is directly connected to the GDS and n number of LCCs in which the data is fetched and result is displayed. After selecting the segments, the customers can easily search for the segments globally and can generate the PNRs by doing online payment through Payment Gateway.